Toast to the good, the great, and the fabulous! 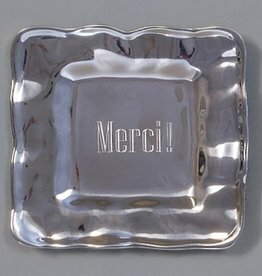 Give thanks the French way! 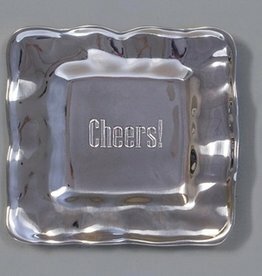 Show someone how much you love them with this cute little tray! 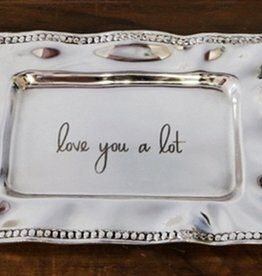 Engraved Rectangular Tray-"Love you A Lot"